If you want to use PayKickstart as your shopping cart platform, good news is... DAP has a full-fledged integration with PKS! The following events are fully integrated with DAP. When your buyers complete a purchase via PKS, they'll be given automatic and instant access to your DAP product. In fact, DAP's integration with PayKickstart (PKS) is actually better than the integration we currently have other cart platforms like Thrivecart and Samcart because everything is automated with PKS, including refunds and cancellations. Please refer this documentation from PayKickstart on how to configure PKS for DAP integration. 3. Click on "My Site" from the sub-menu at the top. 6. 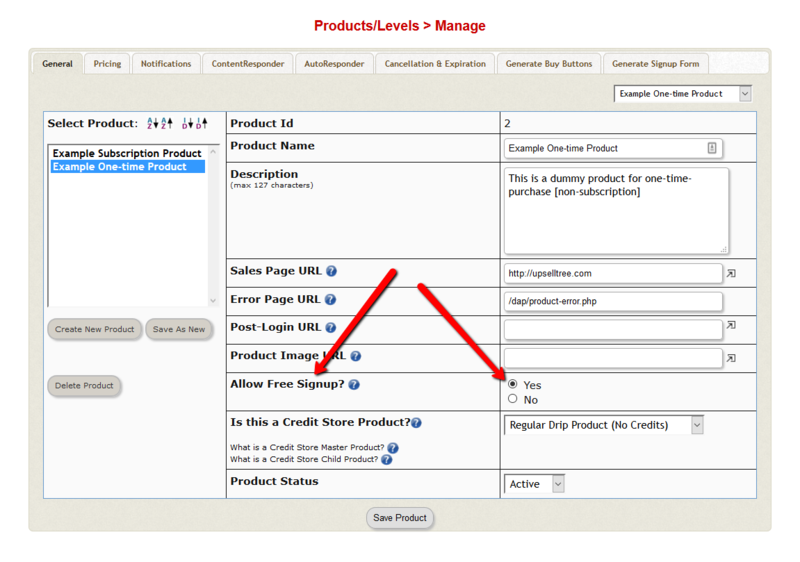 Create your product in Clickbank. 7. Create same name product in DAP. IMPORTANT: The Product Title in CB must match the Product Name in DAP. The product price in DAP does not have to match your CB product price. DAP will use the CB price for purchases made via CB. The price that you set in DAP is ignored for CB purchases. 8. That's it. When users complete CB purchase, Clickbank will notify DAP and DAP will automatically create a membership account for your user. 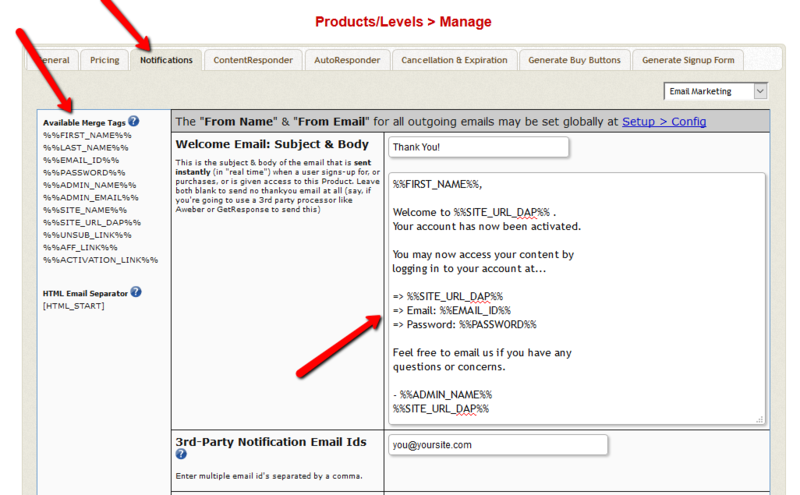 If you want DAP to send out a welcome email with login credentials to your members, be sure to customize your welcome email content in DAP products page >> Notifications tab >> Welcome email field. 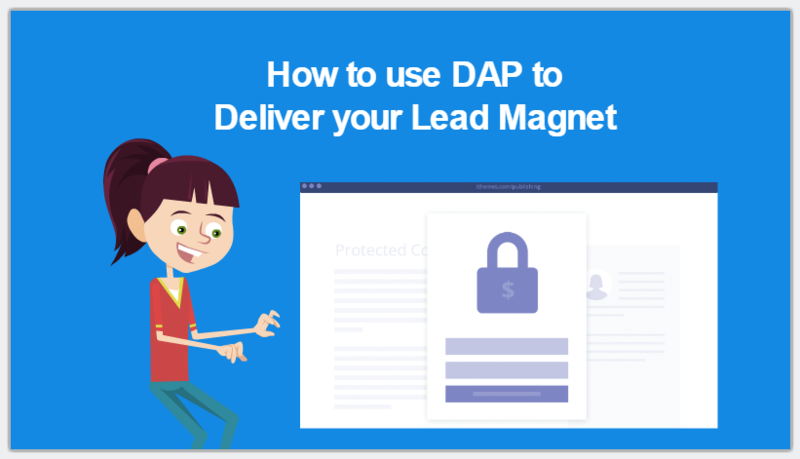 DAP can automatically login your members after a successful purchase. They don't have to wait for their welcome email to login. The buyers will get auto-logged-in when they click on the 'Complete My Purchase' button on the Clickbank page after they complete purchase. But even if they decide to abort and do not click on the 'Complete My Purchase' button, DAP will still create membership account and give users access to purchased product(d) using CB INS notification. 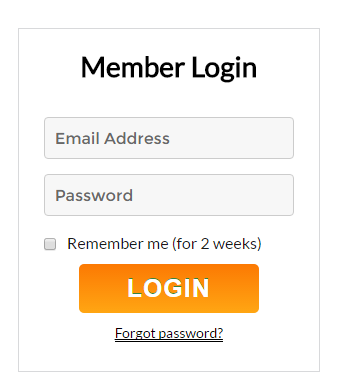 Auto-Login your members to their membership area after a Clickbank Purchase. Enter the CB autologin URL in your Clickbank Products page >> Thank You Page field. The corderamount should be set to your product price in the thankyou url querystring. The cproditem needs to be set to your CB product name (replace space with "+" in the name, for ex- "facebook secrets" will be "facebook+secrets"). The cprodid needs to be set to your CB product ID. If a customer contacts you to request a refund or cancellation, you can initiate a refund or cancellation ticket from within your ClickBank account. And when you complete the refund / cancellation in CB, DAP will automatically remove user’s access to product. 1) Login to your CB account. Just visit the Transactions page of your account which is located under the Reporting Tab. 2) On the Transactions page, you can look up the order by the customer’s email address or order number. 3) A link to open a ticket on any order is available when you search for transactions (orders) from the Transaction page under the Reporting tab. Simply click on the “T” in the Actions column for that order. The Actions column is on the far left of the table. 4) When the ticket comes up, select “More options…” from the drop-down menu and choose the option to either refund or cancel the order as you needed. Add a comment showing that you as the vendor have honored the customer’s request for a refund or cancellation and then process the action and send the notice to the customer by pressing the “Send” button. 5) As the vendor, when you request a refund/cancellation, the ticket processes in 5 minutes, not one business day. 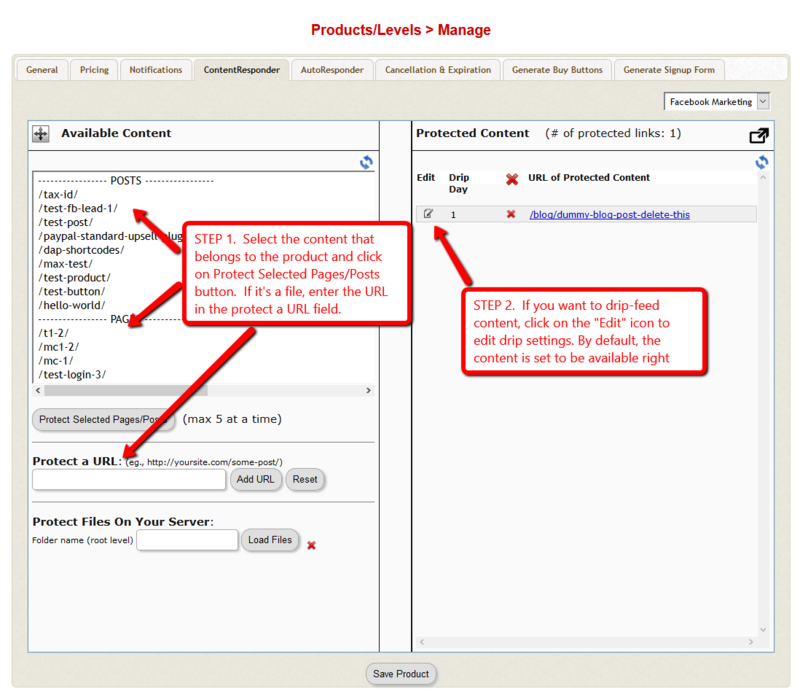 It is assumed you do not want to try to save the sale if you enter the request yourself. You have 5 minutes to close the ticket before the refund/cancellation occurs, in case you mistakenly created the ticket. 6) After the refund/cancellation is complete in CB, CB will send an INS notification to DAP. DAP will automatically remove the user’s access to the product. 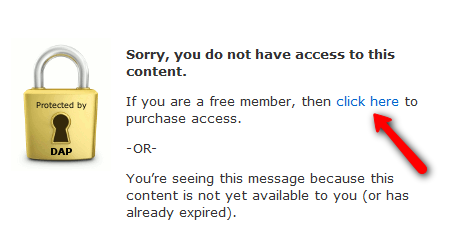 The users can still login to their membership but can no longer access any protected content under this product. 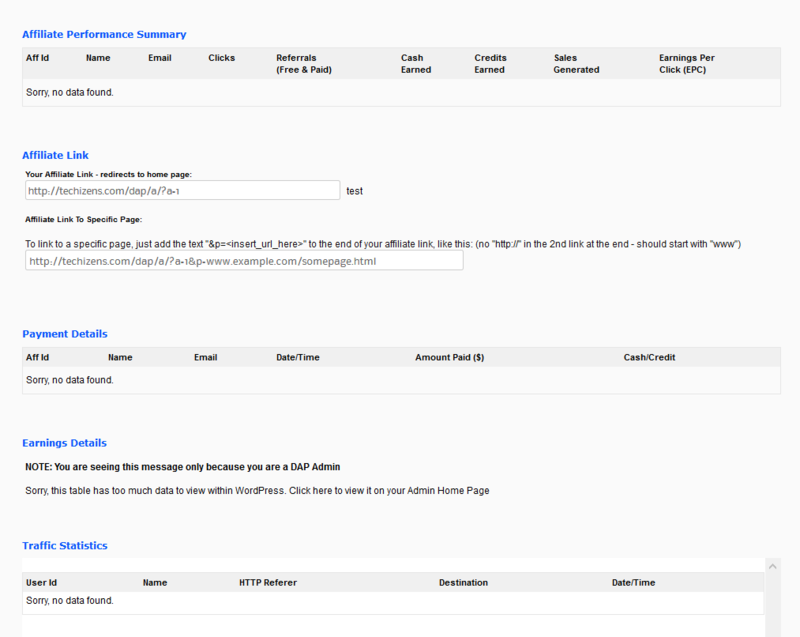 Start with CB INS (and Autologin) integration as specified in this document. 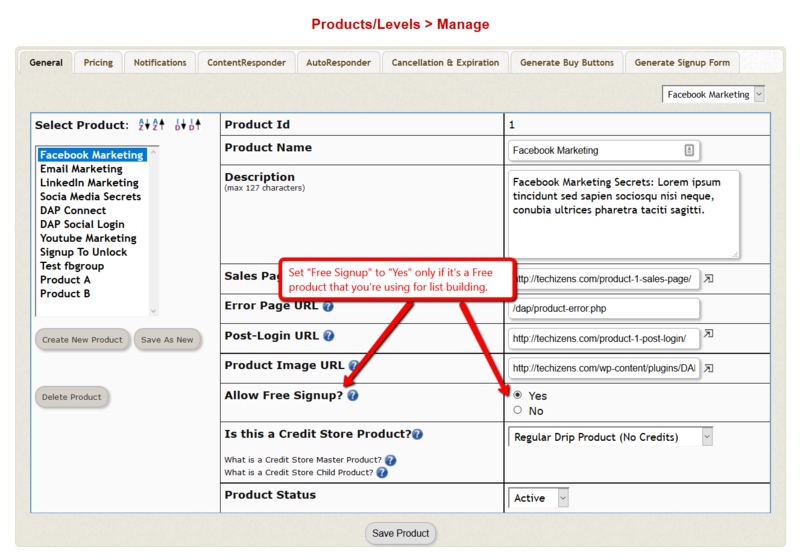 Now, if you were selling just one product, then you could follow the steps above for 'autologin'. 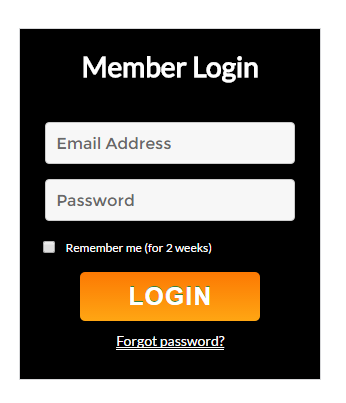 After a successful purchase, your buyers will be auto-logged-in to their membership where they can access the purchased product. 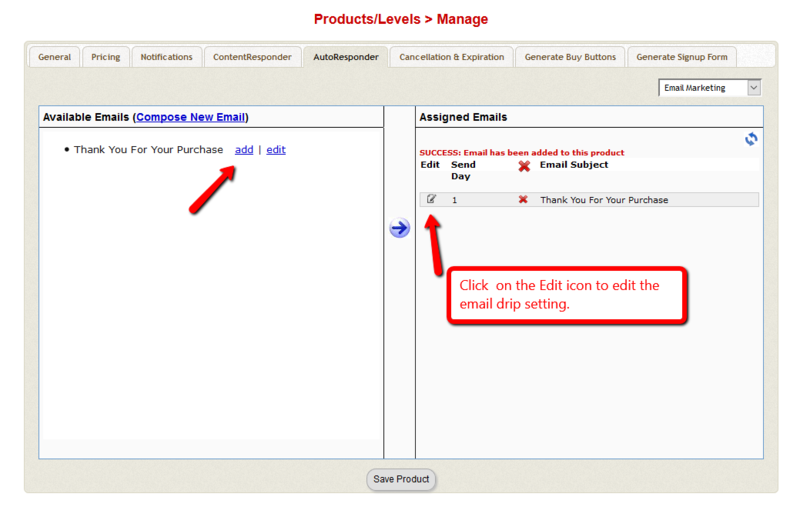 If you do not want to autologin your buyers after purchase, you could send them to a static “Thank You” page where you would tell them to check their email inbox for login details, and by that time CB would have already notified DAP via their “Instant Notification Service” (INS – kind of like Paypal’s IPN), and DAP would have already sent them the welcome email to the buyer’s email address, which contains their login and password to the member’s area. But if you want to offer upsells, then instead of sending them to a thank-you or members page after the first purchase, you basically send them to the sales page of your next upsell, that’s all. Once that’s done, then for every Front-end product or Upsell-product, they are all integrated with DAP the same way. 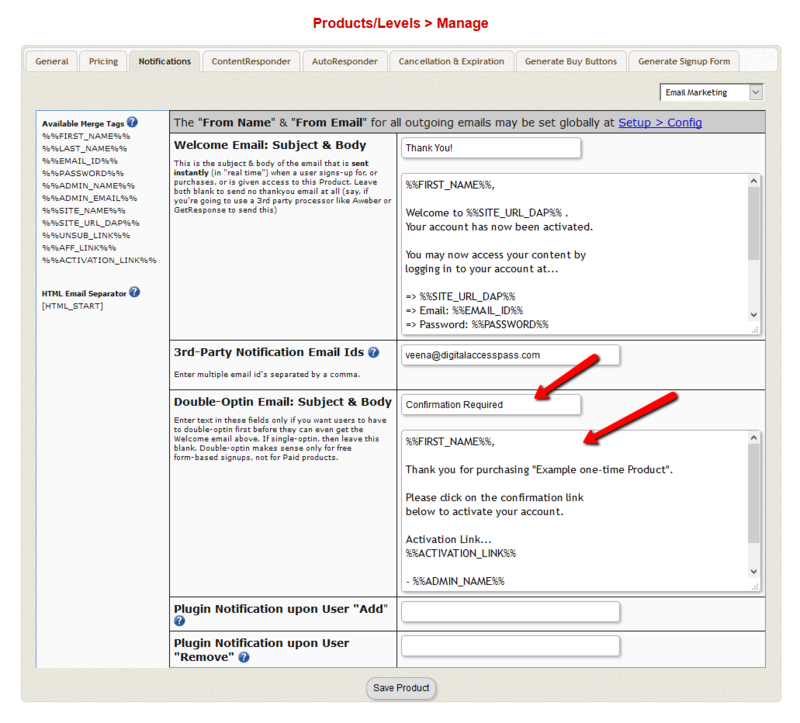 Just make sure the Clickbank Product Title and the “Product Name” in DAP both match, that’s it! And since CB notifies DAP separately for each product purchased, right then and there, if they end up buying 3 products during checkout (1 main + 2 upsells), then DAP will send the user 3 separate welcome emails (that you can customize in DAP products page >> Notifications tab). 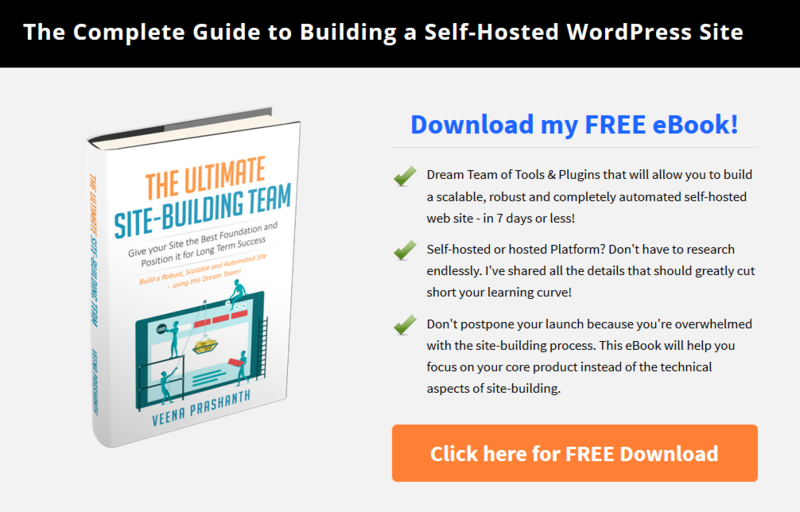 STEP 1: Add a new page in WordPress. Say you call it Login. 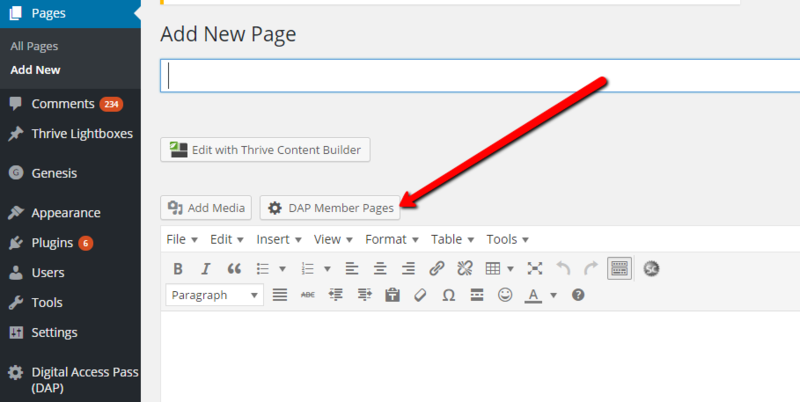 STEP 2: You’ll find a “DAP Member Pages” button on the page. 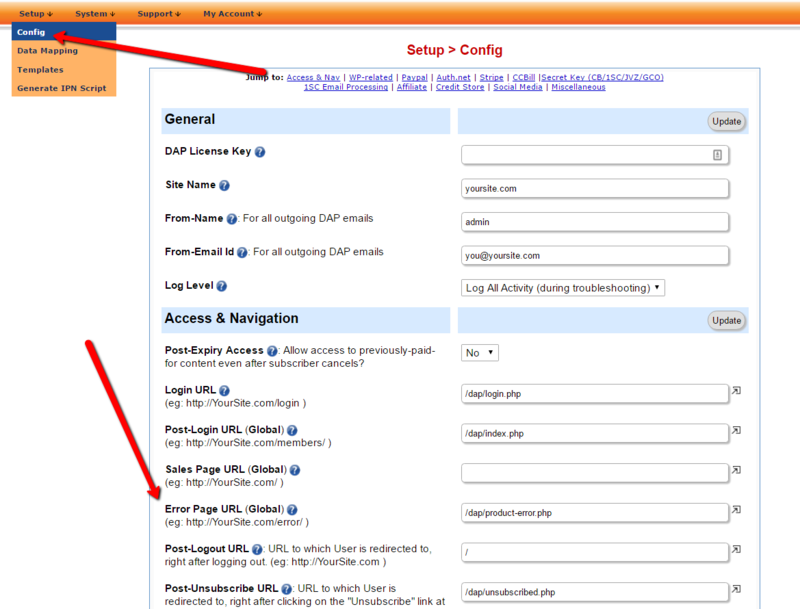 If you configure a post-login URL, DAP will redirect users to that page upon login. If you don’t set a shortcode level redirect, DAP will use the post-login redirect URL set in DAP setup >> config page or in the DAP products page. 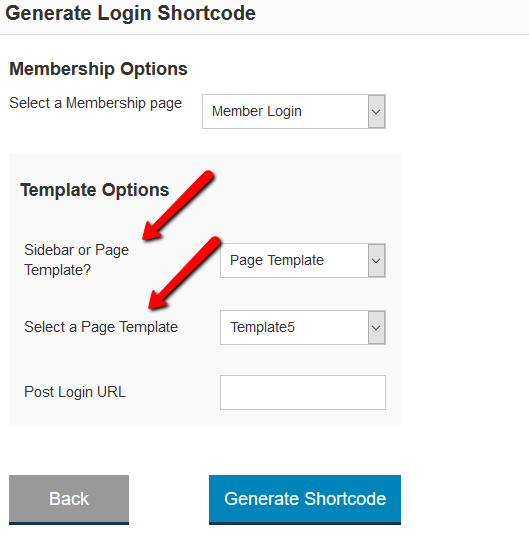 The new shortcode is a replacement for the old %%LOGIN_FORM%% shortcode. 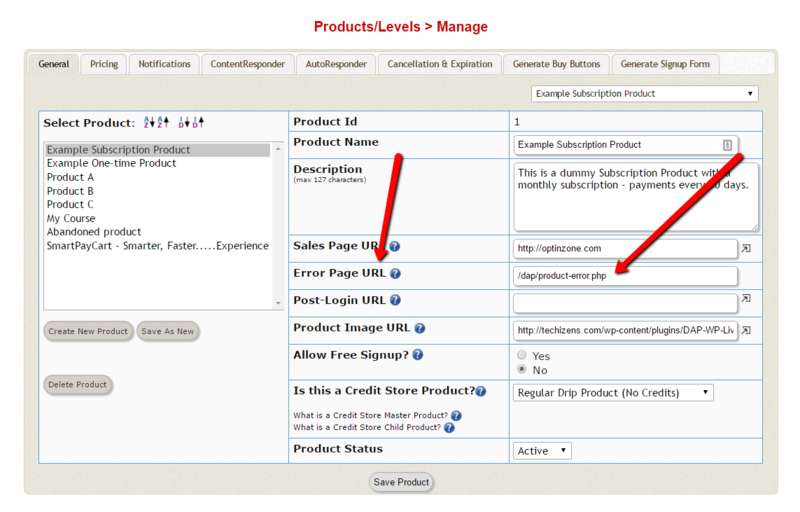 Simply upgrading LiveLinks on your site will not automatically install the new shortcode or login template. 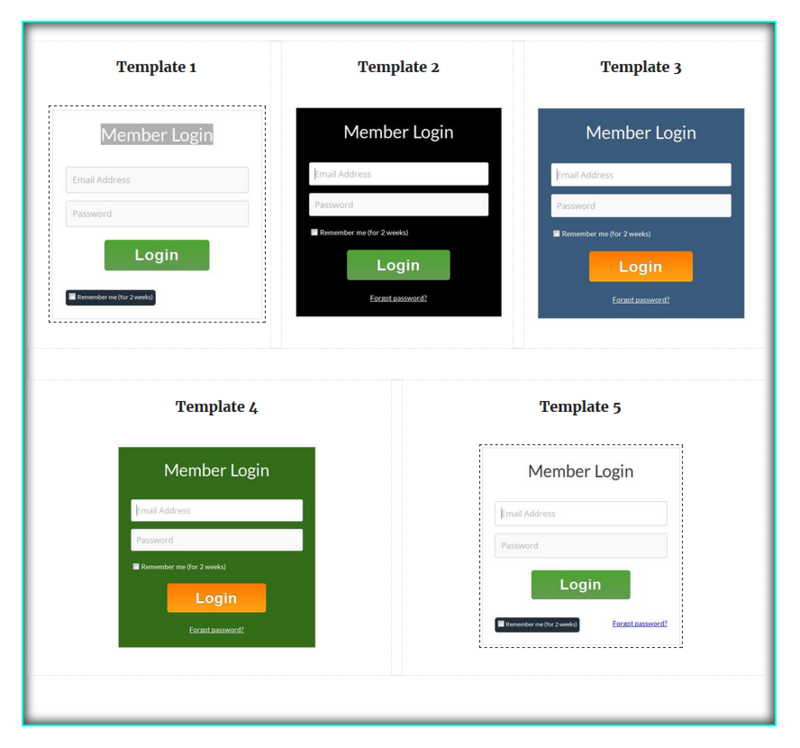 You must replace the old shortcode – %%LOGIN_FORM%% – with the new one, in order to see the new login templates in action. Sometimes the DAPShoppingCart “checkout” page editor does not work due to plugin or theme conflicts. If it does not work, just use this shortcode directly on your checkout page. NOTE: Replace all occurrences of YOURSITE.com with your domain name. Replace all occurrences of YOURSITE.com with your domain name. Replace all occurrences of “blog” with your WordPress installation folder name. Your logged-in members will find their unique affiliate link and their affiliate commissions/stats on this page. You can use the [DAPAffiliateInfo] shortcode to create this page. 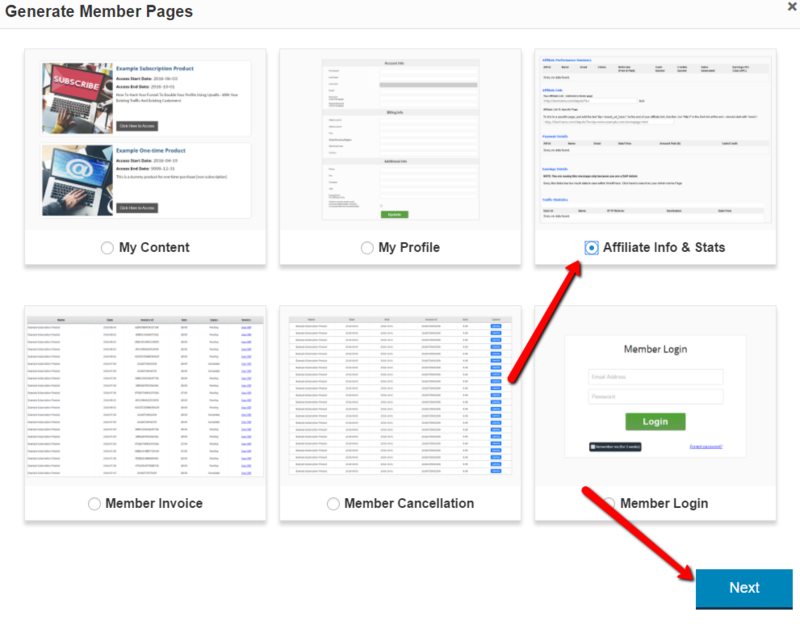 Here're the steps to create "My Affiliate Link & Stats" Page. Create a new WordPress Page. Say you call it "My Affiliate link & Stats". 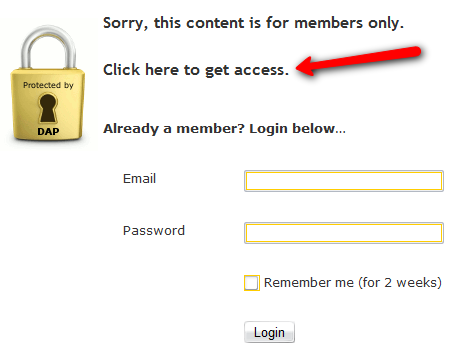 Now click on the "DAP Member Pages" button to generate the shortcode. Now select "Affiliate Info and Stats" and click on the next button. Generate shortcode and save / publish the page. 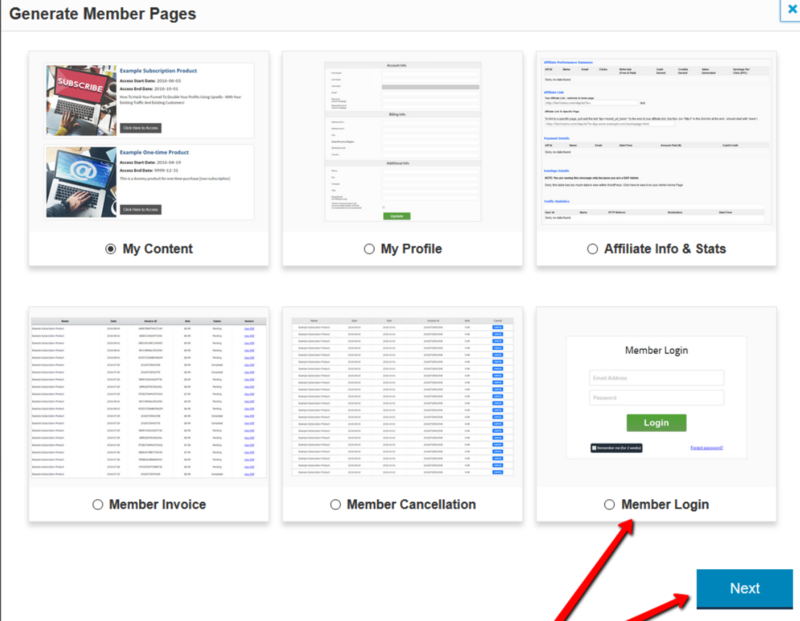 Now when your logged-in members visit this page, they'll find all their affiliate details on this page - total referrals, earnings, their unique affiliate link, payment details, traffic stats etc.